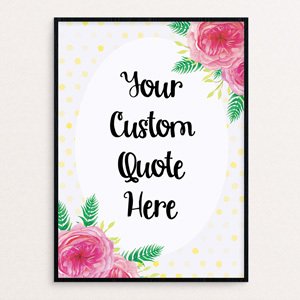 Art prints are fun and extremely versatile decorative items. 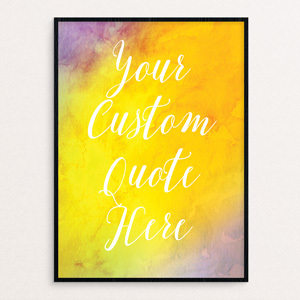 There are countless ways to decorate your living or office space with art prints. 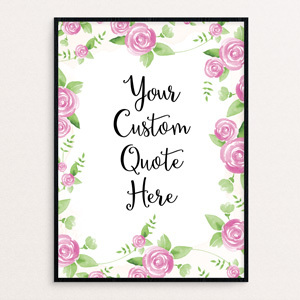 For example, traditionally, they can be leaning or hung up on your walls with a gorgeous frame. However, we also like to have them tacked up with a clipboard or simply pinned on our noticeboards. Another modern way of displaying art prints is by creating a gallery wall as a focal point in your space. 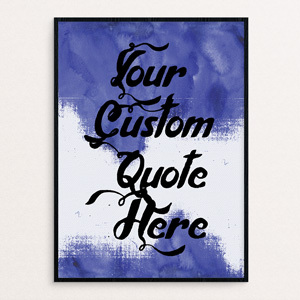 You may semi-customise an art print from the Readymade Collection simply by adding in your favourite quote. Browse the Readymade Collection below to get started. The Readymade Collection will be refreshed with new designs periodically. 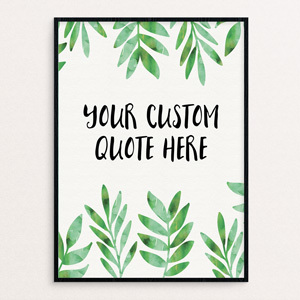 If you would like to fully customise an art print, drop us a note at hello@honeyandgazelle.com with your ideas and we will work together to produce a one-of-a-kind art print for you.